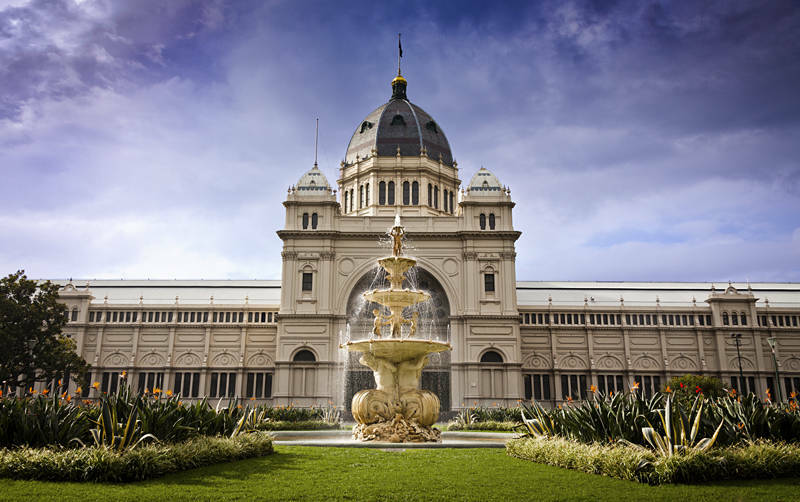 This is a view of The Royal Exhibition Building from Carlton Gardens in Melbourne, Victoria. It was the first building in Australia to be awarded UNESCO world heritage status as it is one of the last remaining 19th Century exhibition buildings. Today it is the largest item in Museum Victoria’s collection. Une lumière incroyable, magnifique photo, j’aime beaucoup !